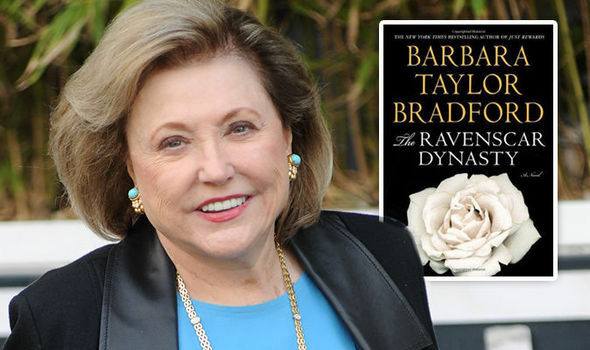 Best-selling English novelist, Barbara Taylor Bradford has a net worth of $300 million. Her books have sold 83 million copies in 90 countries. Ten of her books have been adapted for television. Now living in Manhattan, Barbara Taylor Bradford started in the typing pool at her local newspaper in Leeds before moving to Fleet Street and then New York, where her first novel, A Woman of Substance, was published in 1979. In 2007, Queen Elizabeth II awarded the OBE for her contributions to literature. The below financial data is gathered and compiled by TheRichest analysts team to give you a better understanding of Barbara Taylor Bradford Net Worth by breaking down the most relevant financial events such as yearly salaries, contracts, earn outs, endorsements, stock ownership and much more.